The art of wine tasting is all about appreciating the flavors of wine. Then deciding what you enjoy. Wine tasting is complex, yes, but when you understand how to taste wine and what you might be looking for, you can learn to appreciate good wine. You can also discover for yourself what types of wine you enjoy drinking and what wines work best with what foods. All of this comes from understanding how to taste wine. 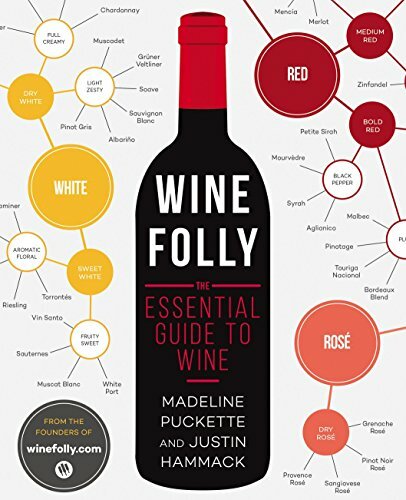 The first thing you need to know is what wine is and how it's made. Simply put, wine is the end product of juicing then fermenting grapes. Now, not just your every-day, grocery-store variety of grapes. These are highly specialized and properly cultivated grapes. The best wines come from the best grapes. And the best grapes come from the best specialties that are grown in idea conditions. Having said that, you probably aren't interested in growing the best grapes, unless you plan to make your own wine, that is. Otherwise, let the vineyard owners worry about that. You will be tasting the end product - wine. But, it's important to understand where wine flavors come from. The vast majority of the flavor comes from the grape juices. And, if you think grape juice has only one flavor, you are wrong! The rest of the wine flavor comes from the barrels that are used to ferment the wine. If you have heard of French Oak barrels, then you have heard of the most expensive barrels available. Oak trees grown in ideal conditions in certain locations in France result in marvelous barrels that impart a little flavor accents to the fermenting grape juice. You also need to understand the difference between young and old wines. 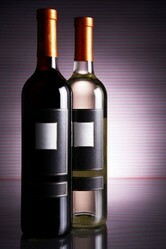 Young wines are meant to be drunk within a short time after they are bottled. Their flavors are usually more crisp with less variety. Old wines are meant to be aged in their bottles. They were aged first in their barrels, to add more flavor and complexity. Old wines can stay in their bottles for years even, improving the flavor as they age. Wine tasting involves using both your sense of smell and your sense of taste. The majority of the flavor of wine comes through your sense of smell. The rest of the flavor comes through your 4 taste buds: sweet, bitter, sour and salt. As we go through the process of wine tasting, I'll explain how to utilize each of these se nses. Wine, especially red wines, benefit from a process called aeration. That is literally introducing oxygen into the liquid. Aeration releases more flavors and results in a more complex taste to the wine. Your first step in wine tasting is to pour your chosen wine into a proper glass. An explanation of wine glasses and why you need a proper one follows. 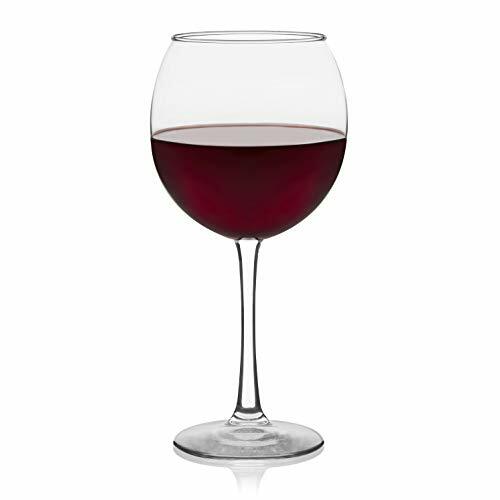 To aerate your wine, gently swirl it around in your glass. Young red wines and white wines benefit from an vigorous, active swirl, while old wines need a more easy, slow swirl. Swirl about 5-8 full revolutions. The next step is to stick your nose into the bowl of the glass and breathe deeply. The smell you get is referred to as the "nose of the wine." Determine what scents you get. Can you pick out different fruit scents? Can you tell some other scents - chocolate maybe? Woodiness, maybe? The more scents you can pick up the more you refer to this wine as complex. The next step is to take about half of a mouthful of wine into your mouth, but don't swallow. Hold it in your mouth for 3-5 seconds. Let it flow to different parts of your mouth. Your sweet tastebud sits at that very front of your tongue. Your other tastebuds are located throughout the rest of your tongue and mouth, including the back of your throat. To be able to taste and appreciate the various flavors in the wine, you need to allow the wine to reach these other tastebuds. Again think about what you are tasting. How different is the flavor now that it's in your mouth vs. when you smelled it? What new fruits and other flavors are you getting? And the final step is to swallow. Then wait several seconds to see what additional flavors come to you. This is referred to as the "finish of the wine." All wines will have some sort of finish. The better the wine the longer and more complex the finish will be. Now, put this all together in your mind and make a decision about the overall wine taste. If you enjoyed it, you have a good wine choice. Because, wine drinking is all about enjoyment. The choice of a good wine glass is not about being snobby. Wine glasses are designed to be functional. Let me explain each part of a basic wine glass to show you how they function. The best wine glasses have stems. These stems serve the purpose of giving you a place to hold the glass with out imparting the heat from your hand to the wine in your glass. Wines do not benefit from heat. As a matter of fact, standard room temperature of 72 degrees is too warm for just about every wine. Even the reds that you think of as not needing refrigeration, taste best when they are served at around 60 degrees. So you definitely don't want to warm your wine by holding the bowl. That's why you use a stem. The next thing you will see is that wine glasses have a bowl-shaped liquid-holder. This serves two purposes. First, you want to be able to swirl your wine to aerate it (add in oxygen). The bowl shape makes swirling easier and keeps from sloshing out of the glass and onto your hands. But, the bowl also helps trap wine flavors that are released when you swirl. You don't want all that great flavor going out into the air before you can enjoy it. 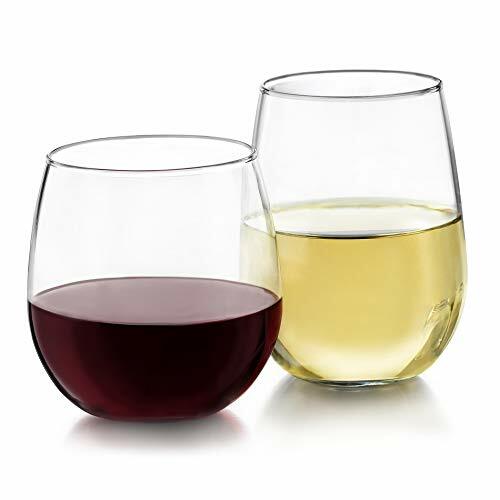 A final note on wine glasses - there are different bowl types for different types of wine. There are three basics, one for reds with a broader bowl, one for whites with a taller bowl and one for sparkling wines with a thin, tall bowl. And, yep, you guessed it. There is good reason behind the design of each of these glasses. Have You Properly Tasted Wine Before? Or did you even know there was such a thing? Yes, I always careful taste wines each time I enjoy them. I have when I'm trying out a new wine, but otherwise not really. I had never known there was a proper way to taste wine. Nope, I just swallow on down! 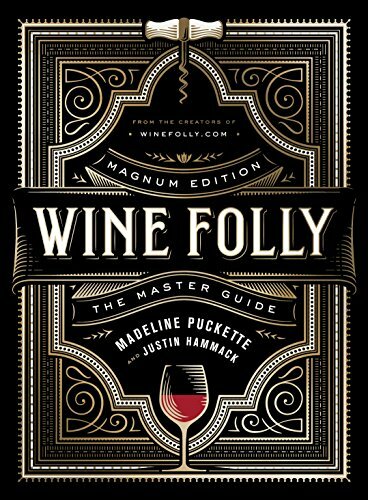 If this page whet your appetite to learn more about wine and wine tasting, then you need to visit All About Wine. The site is prepared by seasoned wine people in answer to the needs of novice wine people. There is so much in this site, with new information and new questions answered often. Ever wonder how to read a wine bottle label? Find it at All About Wine. 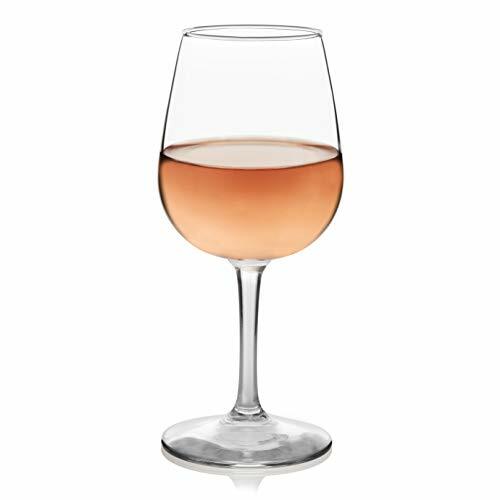 Want to see more choices for great wine glasses? You guessed it - it's at All About Wine. It's what the name says. So grab a glass of your favorite Merlot or Chardonnay (pronounced, mer-low and char-do-nay) and come on over to All About Wine. 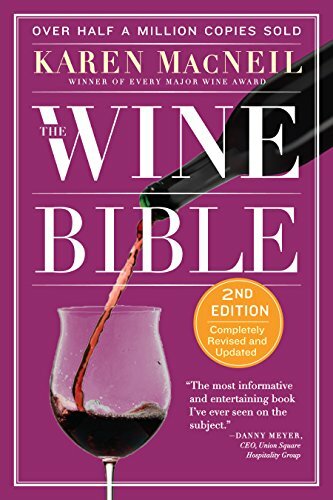 Yep, you'll also learn how to pronounce all those fancy words, so you can impress even the snobbiest wine steward at your next visit to that expensive French restaurant! Do You Understand Wine Tasting? Feel free to leave your comment. This is so helpful! Many people don't understand all the wine "terms" and meanings. This was so easy to follow along. Thanks for sharing your knowledge about wine tasting!